What has been known as Mexico’s cheap and rugged 20th century resort town has really come of age. Mazatlan now is the most inviting and alluring beach destinations in Mexico and the best part of any Mexico cruise. It is referred to as the Pearl of the Pacific and rightly so, as it is a unique mixture of a resplendent colonial town that is immensely full of history and a 20 km curved sandy beach that is the outright envy of other beach resort towns. The blue lagoons that marry the beaches only make it even more mysteriously and powerfully attractive. The abundance of trophy fish has made the resort town a top destination since the 1960s. It is a port of call for major cruise lines and very convenient to get to. 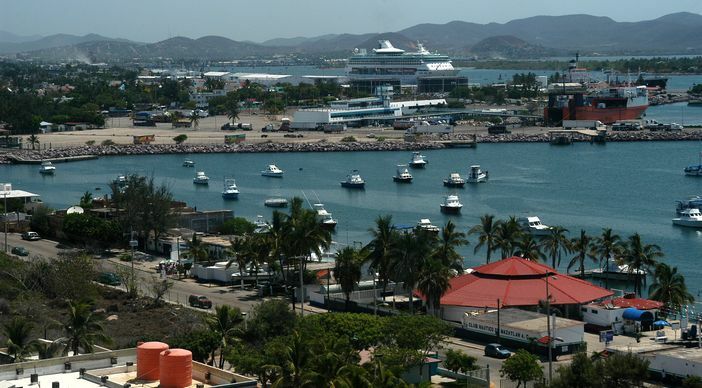 There are thousands of possibilities when you decide to cruise to Mazatlan. For beach lovers, Isla de la Piedra makes the most sense. This beautifully long sandy beach is nicely tucked into the coconut groves and continues to be the highlight of trips into the Mexican Riviera. There is activity for everyone: surfing, horseback riding and even beach bumming are only a few of the best things to do in Mazatlan. The thatched-roof restaurants nearby offer food that leaves your taste buds pleasantly surprised. 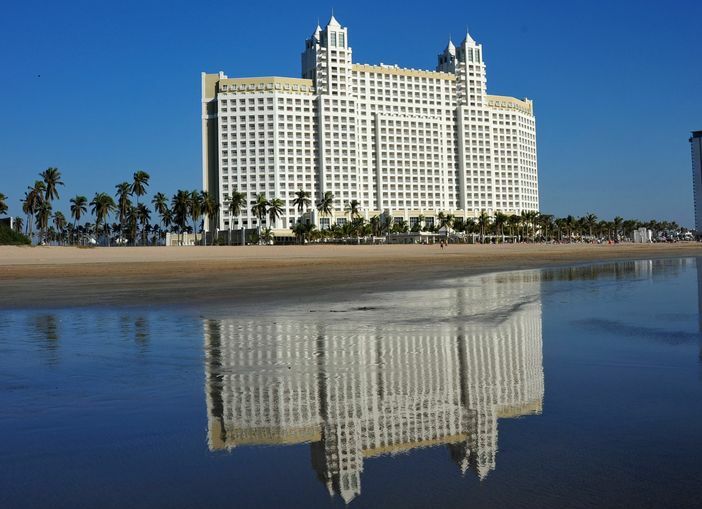 Mazatlan is well-known as one of Mexico’s most alluring beach cities. Popularly called as the ‘Pearl of the Pacific’, the city has recently reinvented itself through a cultural renaissance. With a rich history, this magnificent city rests along a seemingly endless curved beach. Breathing in the sights is clearly one of the best things to do in Mazatlan. Explore the elegant as well as colorful old towns dotted with historic monuments and colonial architecture. Cobbled streets, faded structures and beautifully restored architectural jewels of Mazatlan will leave you amazed by the charm as well as splendor of this unassuming old town. Mazatlan also boasts of Gothic and Moorish architecture, as presented by the Cathedral of the Immaculate Conception, a gorgeous edifice and beautiful example of baroque creation. Built in the 1800s the stunning construction features a hand-carved altar, dome ceilings and outstanding motifs. A tour of the city will reveal this as well through the enchanting Plaza Revolución with its adorable gazebos and the many street vendors that make it a commerce center. Sport fishing is a marvelous hobby and one of the best things to do in Mazatlan. Originally a fishing town, the city continues to be a great spot for deep sea fishing. The Sea of Cortez is known to have large catches like Dorado, huge Swordfish, and giant Marlin. You can also get an incredibly authentic taste of Mazatlan with a local tequila distillery tour. You will also get an opportunity to learn the traditional method of making tequila. Your next stop can be the ever-dazzling Malceon, a shopping epicenter also known as Golden Zone. 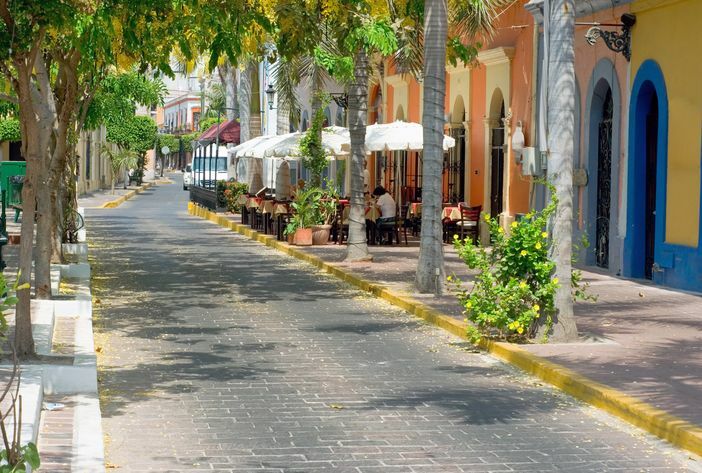 Travelers believe that shopping here is one of the best things to do in Mazatlan. Shops filled with authentic tribal ornaments, unique trinkets, silver jewelery, and loads more, line the streets. You can find precious collectibles and treasures in the many small wonderful art galleries and stores around the area. Golden Zone also offers the best of fine dining for tourists; there are several impressive four- and five-star establishments that provide good food as well as private access to the palm-lined beaches. Stop by a local manufacturer and watch skilled craftsmen put together traditional Mexican saddles and sandals. You can also take the experience a notch higher by enjoying an authentic family lunch at a rustic location. You will enjoy the unique tastes, sights and sounds of Mazatlan, which is a magnificent peninsula graced with some of the most spectacular tropical views along the Pacific. Those with an adrenalin rush can watch or take part in the various exciting outdoor adventures. Kayaking and hiking near Deer Island seem the most obvious choices, but there are other exhilarating options, such as watching or joining high divers plunging some 59 feet into the rocky surf from a high ledge. You should not miss out on viewing the brave and crazy local cliff divers jump into azure waters. Another display of incredible local talent is in the high risk acrobatics and traditional dances performed at the city center to delight the spectators. Being very close to the U.S .and Canada, Mazatlan offers a fine break that is close enough for a quickie cruise. Chances of seeing more is really enhanced with a Mexico cruise to Mazatlan. The weather, too, is perfect almost all year round, making cruising economical as well. It is hard to think of a better thing to do than diving head on into this fun-filled trip, so go ahead and book it now. The sun and fun that waits is sure worth it. ➡ Where are the Best Cabins on a Cruise Ship?